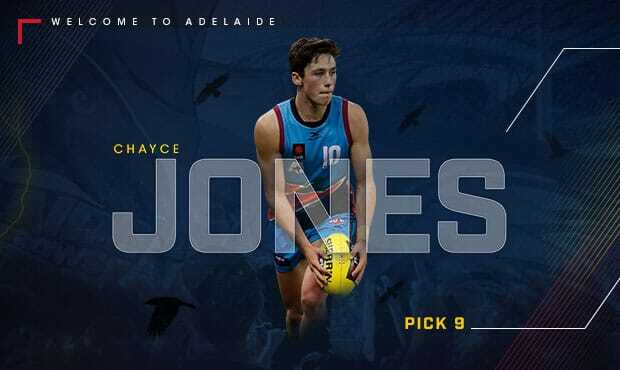 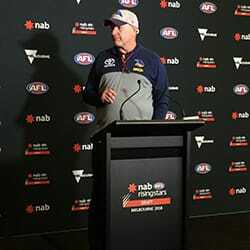 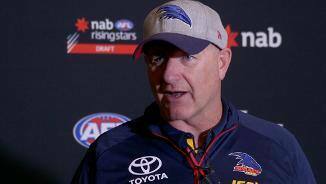 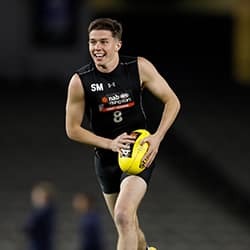 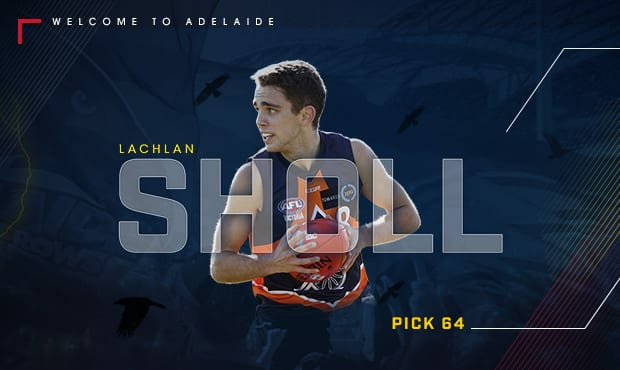 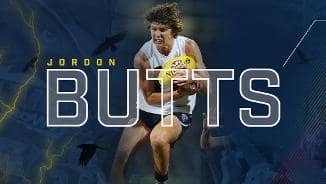 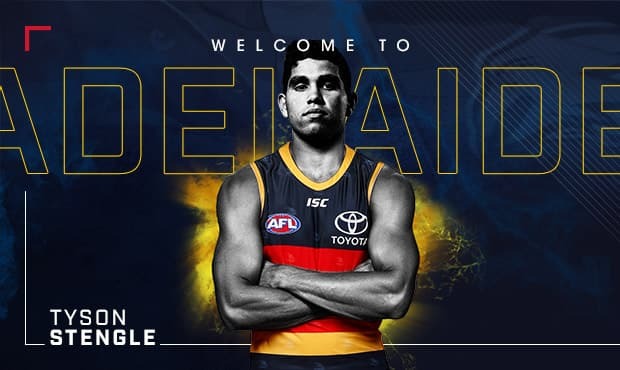 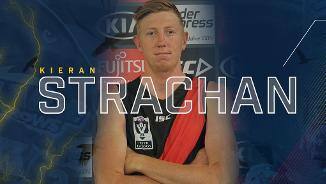 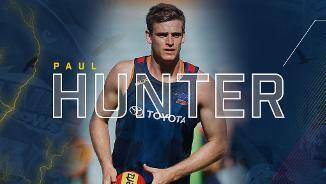 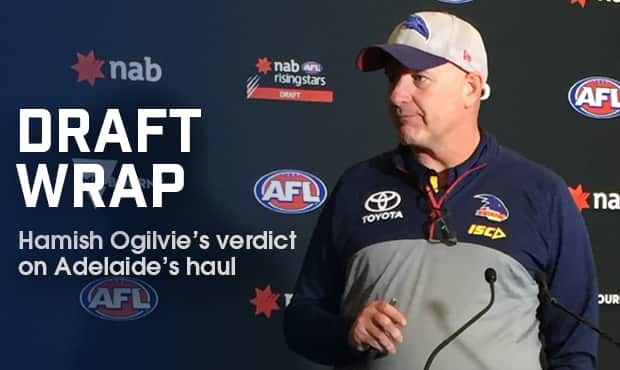 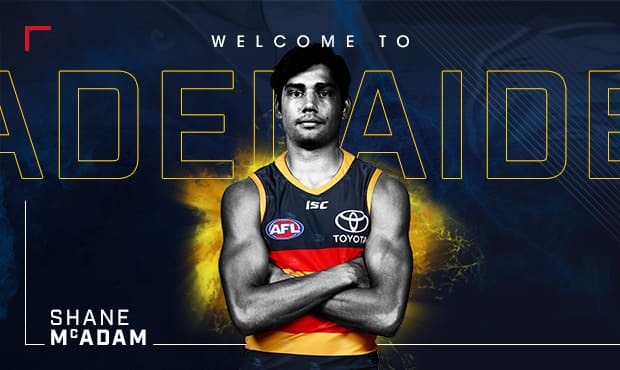 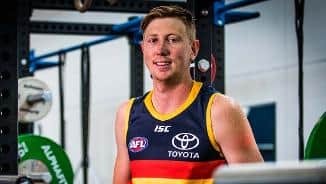 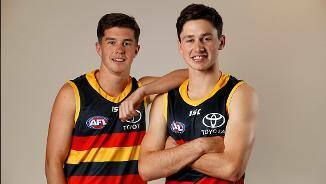 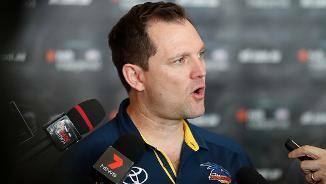 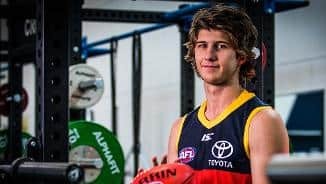 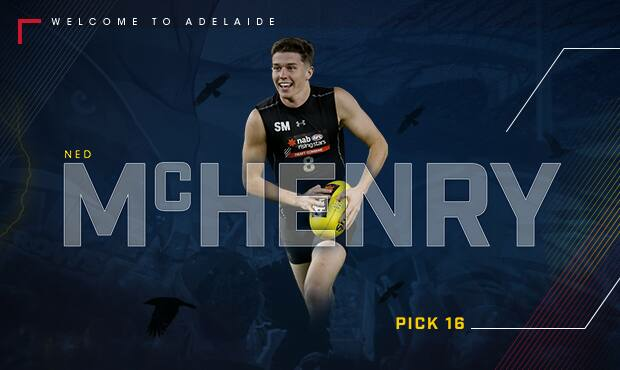 Who are the top draft experts tipping for Adelaide’s first three selections? 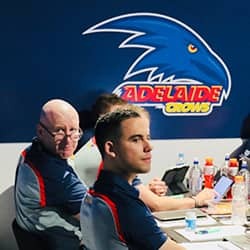 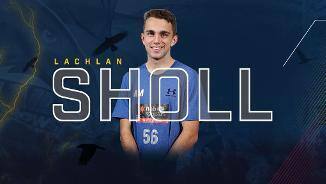 AFL Media draft guru Callum Twomey has spent the year following the draftees. 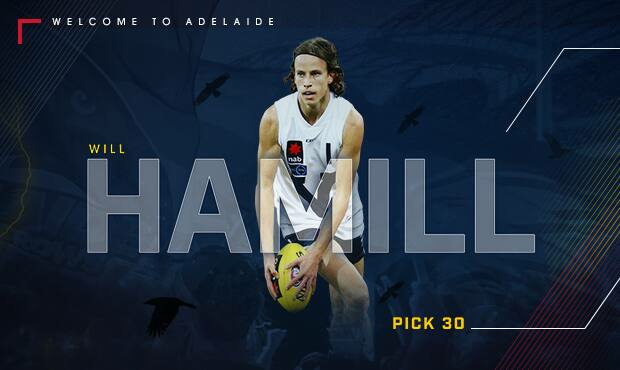 He predicts the top 30.